Do you know who is funding your protest? 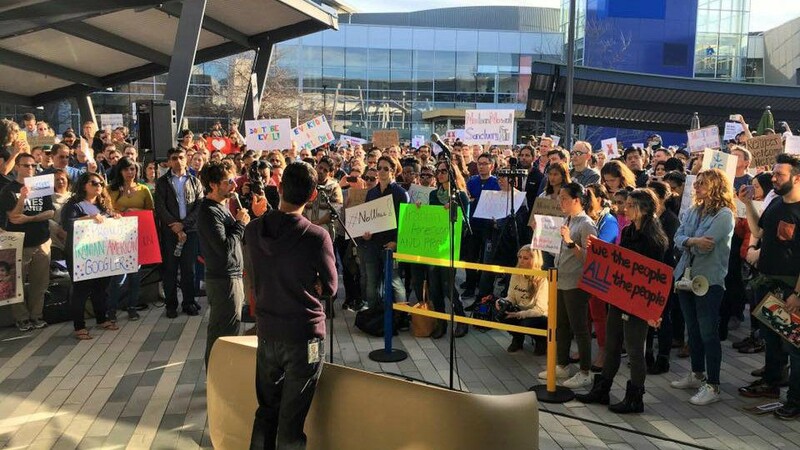 Google anti-Trump protests January 30, 2017. Disclaimer: I am not supporting Trump nor is this article really about Trump. I’m against the immigration ban, and I support all women’s rights regardless of what political party they belong to. With that said, I do not support corporatism. Since the early days of Greenpeace, to the Seattle WTO protests, to the Occupy movement one thing has been consistent: The people marched against corporatism, and globalism. Yet since Donald Trump’s election, people have begun marching in the name of corporatism and globalism against a democratically elected President they’re accusing of being a fascist. Protesting in the name of corporations, billionaires, and celebrities is corporatism. Democrats and progressives should reject money from George Soros, and reject the propaganda and division manufactured by political operatives like David Brock. Just because they’re anti-Trump doesn’t mean they support you, or your rights. I have no problem with people protesting Donald Trump, and expressing their freedom of speech as long as they do so peacefully and legally. However, I do have a problem when they do so with money from billionaires, political operatives, and corporations who do not have the American people’s best intentions in mind. Using the act of protest and identity politics for political, and corporate gain, is wrong. I am seeing a disturbing trend happening in this country right now where activism, and the act of protest is being hijacked by the very organizations we the people of America should be protesting against. World controller, and destabilizer of countries. Are you aware of the fact that George Soros, an insane billionaire and actually suspected WW2 Nazi sympathizer who fancies himself as some kind of god, help fund 50 different organizations who organized the Women’s March? 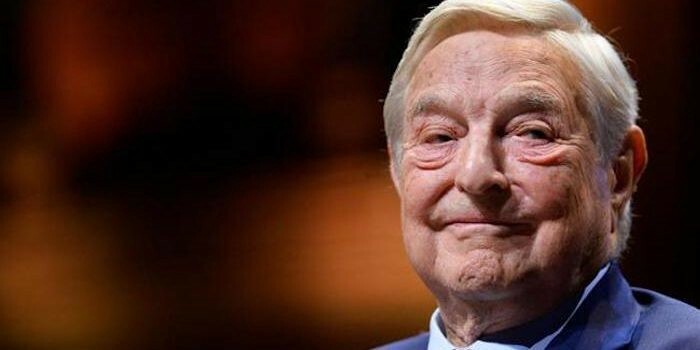 Soros is also responsible for funding protests and legal efforts recently at airports across the country concerning the temporary immigration ban, as well as the Hillary Clinton campaign. Soros even lost over a billion dollars betting the stock market would crash after Trump’s election (it didn’t). Anyone who supports anything George Soros is associated with simply isn’t paying attention. Then you have companies like Google who recently sponsored their own anti-Trump protests. Google was one of the largest lobbyists under the Obama administration, giving them incredible power and influence over policy which they just lost with Trump’s election. Their parent company Chairman and former CEO, Eric Schmidt, even secretly launched a startup to help Hillary Clinton win the election, and personally consulted with the Clinton campaign as revealed by Wikileaks. This confirmed many of the concerns of Wikileaks founder Julian Assange in his piece: Google Is Not What It Seems. Meanwhile, Google themselves were accused of manipulating search results to help Hillary Clinton win the election, which according to psychologists is an effective means of mind control. Is it really a surprise they’re now allowing their employees to walk-out during work hours and essentially get paid to protest on the company’s behalf to support immigration policies that provide them with cheap labor? 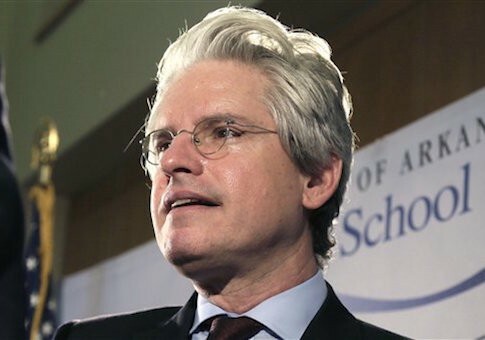 David Brock is a political operative and founder of Media Matters, a left-wing think tank. He also founded the now infamous Correct The Record, which was a highly organized left-wing propaganda organization used to try and elect Hillary Clinton by essentially trolling the Internet (I wish I was joking). Well, he just announced a $40 million PAC called American Bridge to continue to propagandize the American people against Donald Trump. Sorry r/conspiracy and r/the_donald, it looks like you’ll be fighting off David Brock shills and trolls for at least the next 4-years. The Wikipedia page for the Women’s March tells a wonderful story about a woman in Hawaii who merged her Facebook page with a group in New York and magically organized over 4.8 million people across the country in multiple cities with no resources or experience organizing major events. What Wikipedia left out is the marches were paid for and hijacked by billionaire George Soros who had supposedly planned to organize Hillary Clinton victory marches after the inauguration, and simply switched his funding to the Women’s March after Trump was elected. What this means is the largest protest in US history was financed by the financial supporters of a single political party, whose candidate just lost an election, which essentially undermined any claim these protests were inclusive of Trump supporters. The truth is the majority of white women actually voted for Donald Trump, and many of them did not feel included by the political rhetoric present at the Women’s March. Arguably, this was a left-leaning anti-Trump protest masquerading as a women’s rights protest. I say this not because I believe the people who attended the protests had that intention, but because the people who funded the march absolutely did. 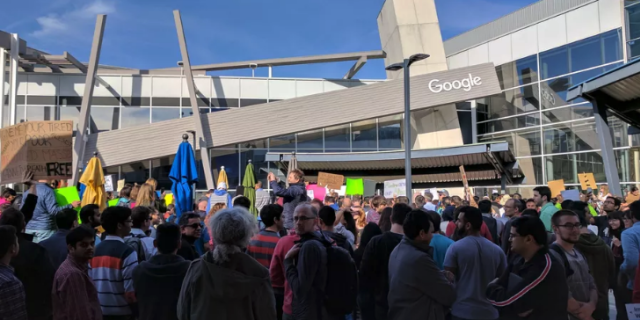 While I personally support women’s rights, and I am opposed to the immigration ban, you won’t catch me marching in the name of an insane billionaire, corporation (I’m looking at you Google), political operatives, or celebrities. By participating in protests organized and funded by special interests you are marching and protesting under the banners of corporatism and globalism. These billionaires, companies, and celebrities each have their own intentions, and motivations which often do not have the American people’s best interests in mind. In the case of many celebrities, they are simply unaware of the influence and power of these political operatives and ignorantly contribute to their causes to further acquire fame, and favor with the political establishment. So the next time you plan to protest, ask yourself: Who’s funding this protest? Perhaps instead of following the herd, you should create your own local grassroots movement to support your values and openly reject money from billionaires and corporate overlords. The point of protesting is to create change, and to make connections with like minded people, it isn’t about serving the desires of elitist billionaires, especially if they’re your boss.